Standing seam metal roofs are increasingly popular due to their clean lines and the varying degree of 'Good - Better - Best' roof system. 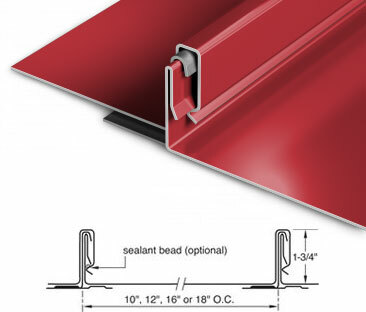 The standing seam roofs will experience their greatest benefits when they are used as a 'total concealed fastener' system, though there are 'Hybrid' applications that utilize varying degree of 'exposed fastener' trim details. 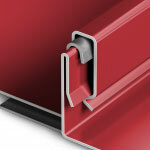 Exposed fasteners will be detrimental to the longevity of the metal roofs. 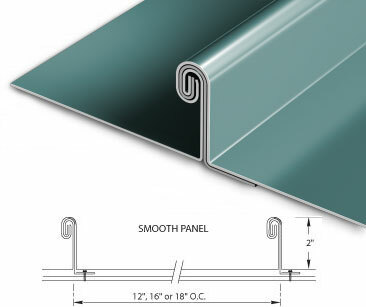 The cost of these systems are directly related to the type of metal, metal thickness, panel size, and most importantly the type of detail that is used with the 'Trim'. 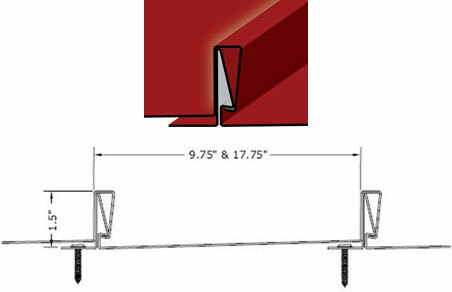 • Panels widths from 12" to 20"
• Seam heights from 1" to 3"
• Galvanized steel of 22, 24, 26 gauge steel, either un-painted or painted. 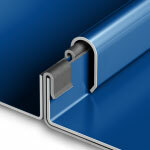 • Galvalume coated steel of 22, 24, 26 gauge steel, either un-painted or painted. • Copper: 16, 20 ounce of either natural red, zinc / tin coated, lead coated. 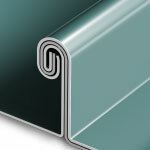 • Stainless steel as well as other metals such as Zinc. 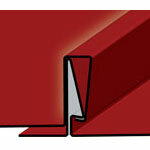 • Solid decking or spaced purlin decking. 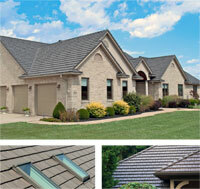 • Kynar 500 Architectural paint finishes, 35+ colors. 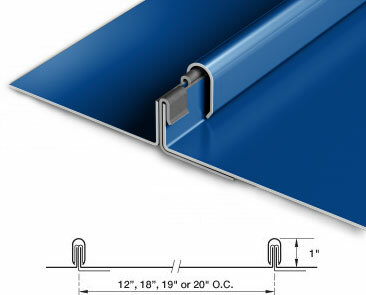 • Allows for thermal expansion with separate clips or built - in screw flange.